Happy New Year from Kenton Brothers! At our Christmas party this year we asked the KB family members to share their 2019 New Year wishes with us. Please take a few minutes to hear what they have to say. To all of our friends, family members, and customers we wish you the Happiest New Year and a great 2019! https://kentonbrothers.com/wp-content/uploads/2018/12/Kenton-Brothers_Happy-New-Year-2019.jpg 667 1000 David Strickland https://kentonbrothers.com/wp-content/uploads/2017/10/Kenton-Brothers-Logo.jpg David Strickland2019-01-01 06:00:342019-01-24 10:12:56Happy New Year from Kenton Brothers! Merry Christmas and Happy New Year from Kenton Brothers! From the Kenton Brothers Family (both human and puppy) we want to wish you and your family a Merry Christmas and Happy New Year! https://kentonbrothers.com/wp-content/uploads/2018/12/Kenton-Brothers_Happy-Holidays-2018.jpg 893 1429 Kristen Harper https://kentonbrothers.com/wp-content/uploads/2017/10/Kenton-Brothers-Logo.jpg Kristen Harper2018-12-26 06:00:422019-01-24 10:12:28Merry Christmas and Happy New Year from Kenton Brothers! 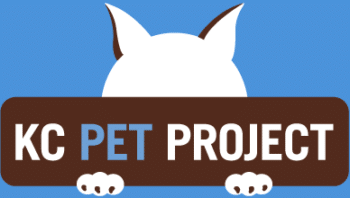 KC Pet Project: Adopt A Pet This Holiday Season! 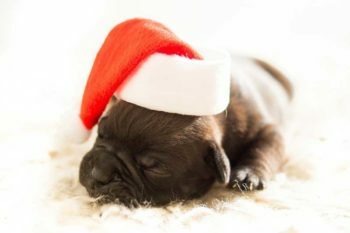 By Kristen Harper, Controller and HR Manager at Kenton Brothers, talking about a community project that Kenton Brothers is involved in… adopting pets for the holidays! This holiday season, Kenton Brothers will be partnering with KC Pet Project to bring some much need support to homeless pets. This is a “no kill” shelter that provides medicine, veterinary care, vaccines, food and other resources to save animals that would otherwise have no hope. Kenton Brothers is a pet friendly work place. We’ve seen the benefits time and time again of having a furry friend around to lift the spirits of our team. We believe it’s important to give back to those in need. And it doesn’t have to be just humans! What a great way to support our four legged friends by helping KC Pet Project. Fewer Allergies: Research states that a child can be 33% less likely to developing allergies if they have a pet in the home and tend to develop stronger immune systems. Good for your heart: Statistics show decreased blood pressure, cholesterol and triglyceride levels for pet owners. Personal Trainers: Pets need a good walk every day. It’s a good reason for us to get up and move! Combat the Blues: Pets provide companionship, unconditional love and bring joy and happiness in any environment. 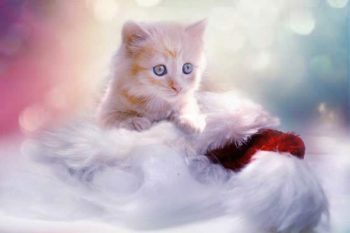 We encourage you to check out the KC Pet Project Wish List this holiday season. It’s a great opportunity to make a donation. Even better, maybe you have room in your family to bring one of these dear animals home! https://kentonbrothers.com/wp-content/uploads/2017/11/Kenton-Brothers-Adopt-a-Pet-02web.jpg 533 800 Kristen Harper https://kentonbrothers.com/wp-content/uploads/2017/10/Kenton-Brothers-Logo.jpg Kristen Harper2017-11-30 14:17:392017-11-22 14:54:25KC Pet Project: Adopt A Pet This Holiday Season! It’s no secret that Kenton Brothers is a pet friendly company. 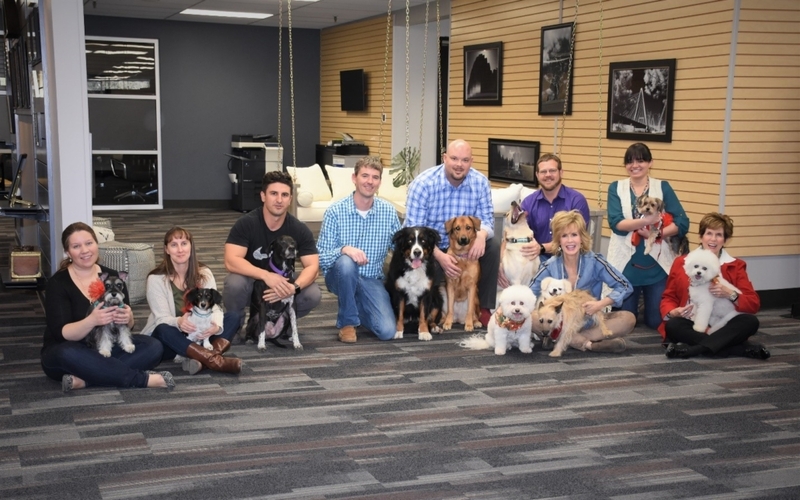 We encourage and enjoy having fellow employee’s pets in the office as it brings peace and happiness. The puppies that come visit us have a way of turning the tables on the most stressful days, and they foster a positive atmosphere. Kenton Brothers appreciates and supports the needs of pets and finding them good homes. 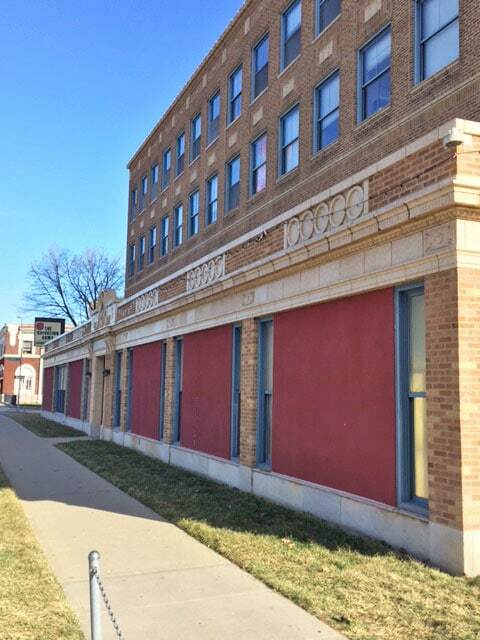 We’ve partnered with Spay & Neuter Kansas City by helping them keep their facility secure. This in turn provides their employees the ability to have a safe place to come to work each day. Also, their supplies (through many generous donations) are protected for the use of the owners and animals that truly need them. 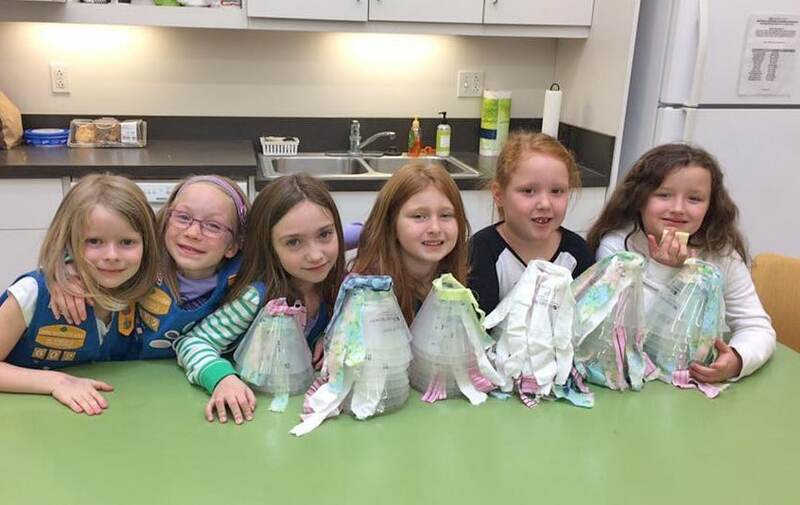 Recently, Daisy Troop 602 of Lee’s Summit visited Spay & Neuter Kansas City to volunteer their time to help make medical e-collars. These collars are an important part of the healing process for injured animals. Additionally, the girls donated treats, toys and other items to support animals in need. 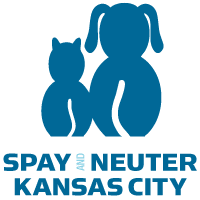 Please join us in supporting Spay & Neuter KC by checking out these opportunities to give or by simply calling 816-353-0940 and asking how you can volunteer to help animals in need! 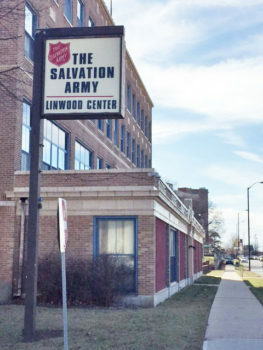 We’ve had a relationship with the Salvation Army for many years from a locksmith perspective. Over time, we began to do more of their technology based applications for access control and video at locations around the city. 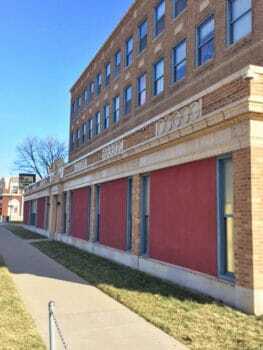 About two years ago, we approached the Salvation Army about implementing our centralized management system. This system uses IP based technology that allows their headquarters to see all of their locations, while allowing autonomous administration at each location. The cost savings would be substantial because of standardizing their systems and sharing the IT investment in servers and switches across their locations. We’ve helped them through many iterations of the design while facilitating meetings with decision makers and their board of directors. We’re excited to announce that we’ve won the business! Their ultimate goal is to incorporate not just the IP video and IP intercom systems, but to also include access control. There are approximately thirteen locations we’ve included in our project planning. The Linwood location is the first facility to get the upgrades. Our installation crew began the project by pulling new CAT 6 cable for each new camera and intercom location. This was no easy task because it’s a four-story building. We installed eight exterior cameras ranging from Pan/Tilt/Zoom models to 270-degree and interior dome cameras. We also installed a 2N intercom system with three Grandstream desk stations. We installed PC based viewing stations that communicate with video servers at each location. 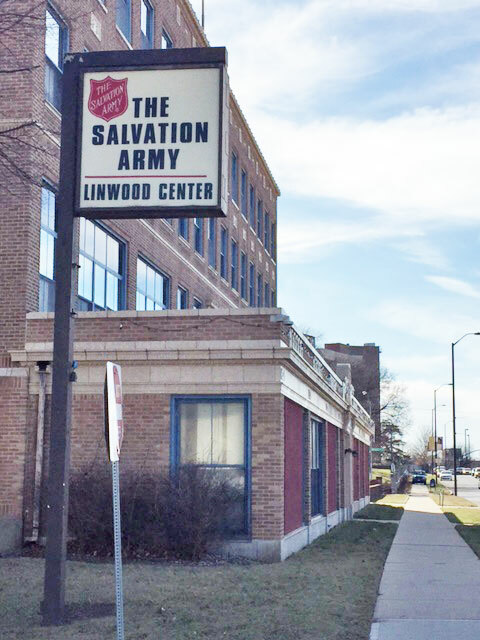 We’ve really enjoyed our experience working with Salvation Army and their staff. We’ve delivered a solution that makes their work for the community easier, safer and more productive!